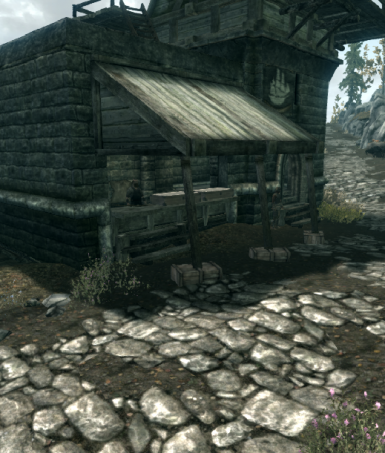 Adds six trading posts along the roads of Skyrim for buying and selling all types of items. 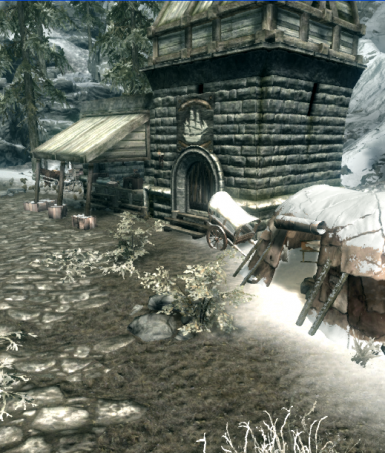 Adds six trading posts along the roads of Skyrim for buying and selling all types of items. Some trading posts have their own unique ways of placing objects (No trading post's interior is identical) This feature makes each post more interesting to search (less boring). 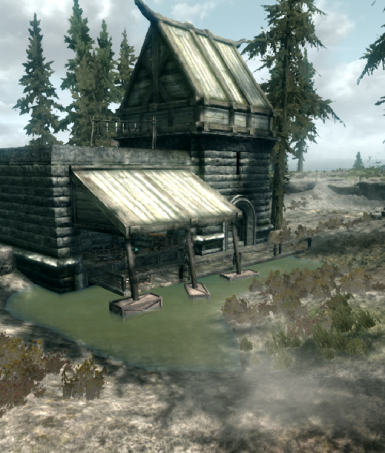 To add more things to do, in a few of the posts there are journals that you can read that may give some kind of small quest just to add a little more things to do instead of just buying and selling with the merchants. 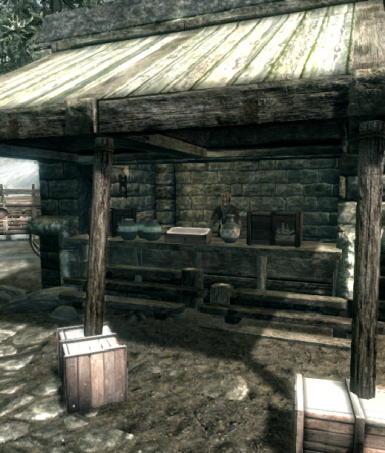 Merchants also have hired guards to protect their merchandise.